Lenard W. Kaye is Professor of Social Work at the University of Maine School of Social Work, Director of the UMaine Center on Aging in the College of Business, Public Policy & Health and Program Director for ENCorps. During the 2000-2001 academic year, he was the Visiting Libra Professor in UMaine’s College of Business, Public Policy & Health. Previously, he was Professor of Social Work and Social Research and Director of the Ph.D. Program at the Graduate School of Social Work and Social Research at Bryn Mawr College in Pennsylvania and Associate Director of the Brookdale Institute on Aging & Adult Human Development at Columbia University. Jennifer is Program Manager for ENCorps. She is also a Fiscal and Administrative Officer at the UMaine Center on Aging. She received both her B.A. in psychology and M.S.W. from the University of Maine. Jennifer has over seven years of research experience and has been involved in numerous research, community service, and training projects here at the university. 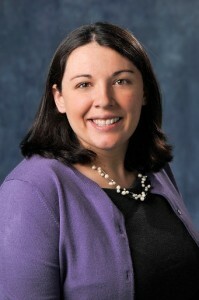 Jennifer serves as Program Director for the Safe Medicine Disposal for ME program in addition to coordination evaluation efforts for the Rural Caregiver Network Project, and serving as a grants manager for the Maine Kinship Connections Project. David is a Research Associate for ENCorps. A lifelong resident of Maine, he attended the University of Maine and received a B.A. in philosophy. While completing a Master of Public Administration degree at the University of Delaware, David served as a Graduate Research Assistant with the National Center on Elder Abuse, a program of the U.S. Administration on Aging. Among varied research subjects, David is interested in elder abuse prevention, awareness, and intervention strategies. Other interests include improving quality in long-term care facilities, as well as examining the role of transportation in aiding the quality of life of older individuals. 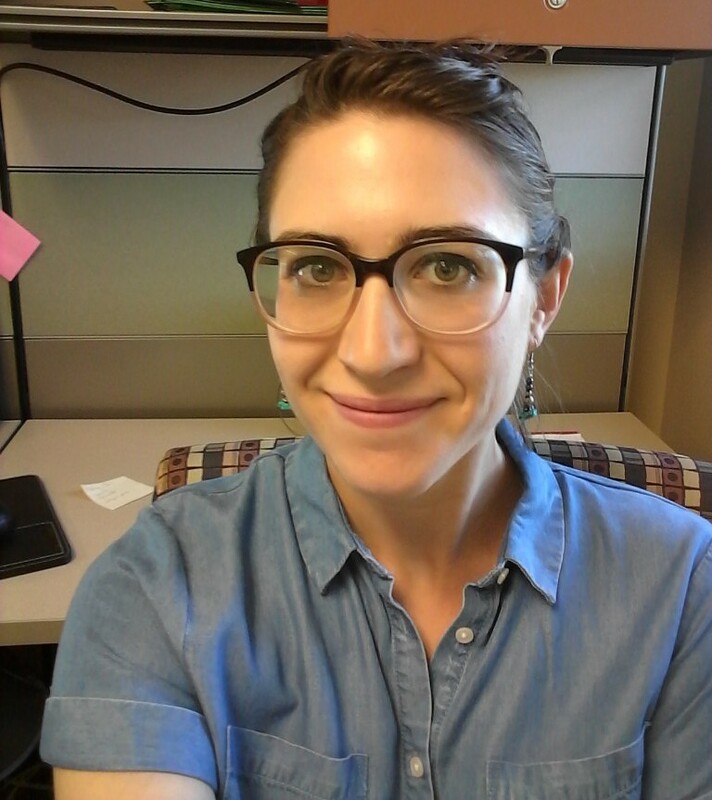 Leah Kravette is Program Assistant for ENCorps, as well as a graduate research assistant at the UMaine Center on Aging and MSW candidate at the University of Maine. She received her undergraduate degree in Women and Gender Studies from the University of Southern Maine, and continues to work from a critical race and feminist lens. Leah’s interests in the field of aging include hospice and end of life care, and supporting LGBTQ older adults.